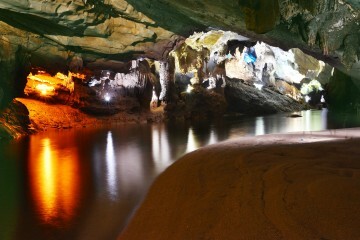 Paradise cave or (Hang Thien Duong) was found by a local man named “Ho Khanh in 2005”. 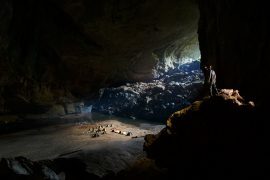 The cave was researched by British Cave Research Association with total length of 31,4km and was considered as the dried-longest cave in Asia. 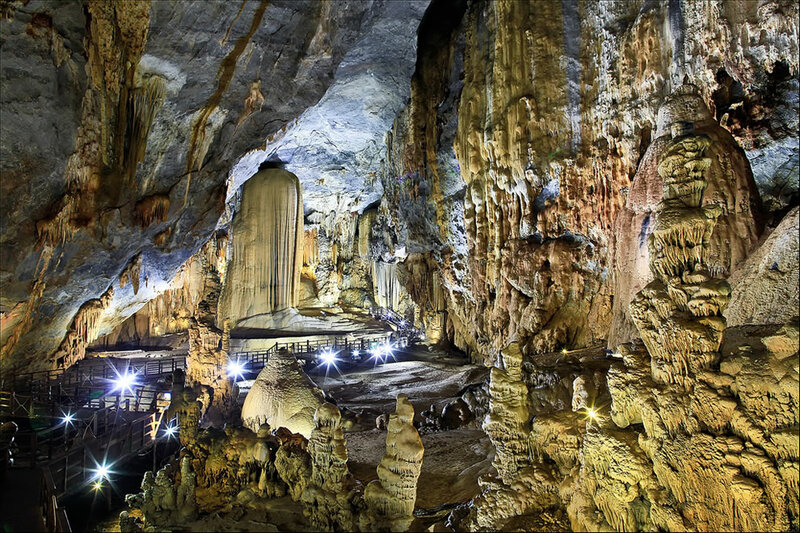 The cave has been form over 300 million of years based on scientist’s prediction with wonderful formations. It looks like a secret city hidden underground and is attractive to visitors. You can go further 7000 m to enjoy the secrets inside the cave. 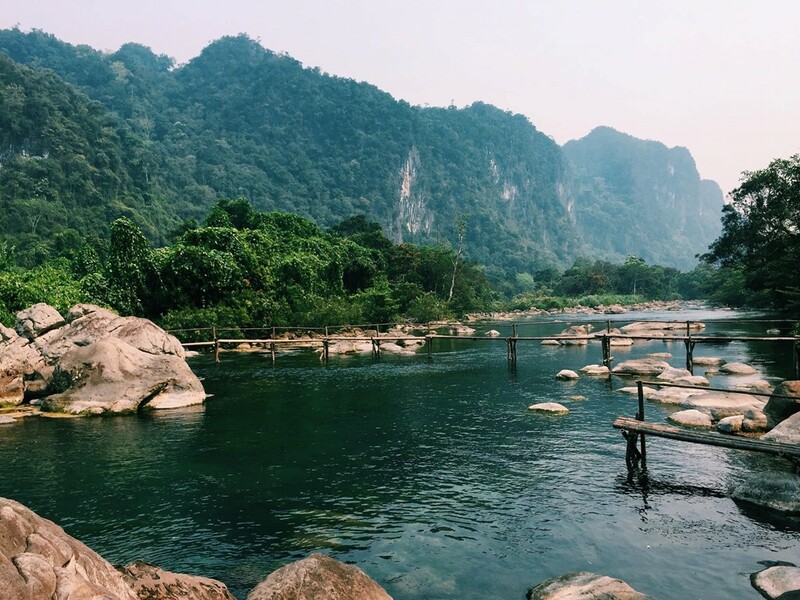 Located near Phong Nha – Ke Bang National Park, Nuoc Mooc spring has the wonderful natural landscape with ecosystem diversity. The tourist will enjoy the fascinating experiences. 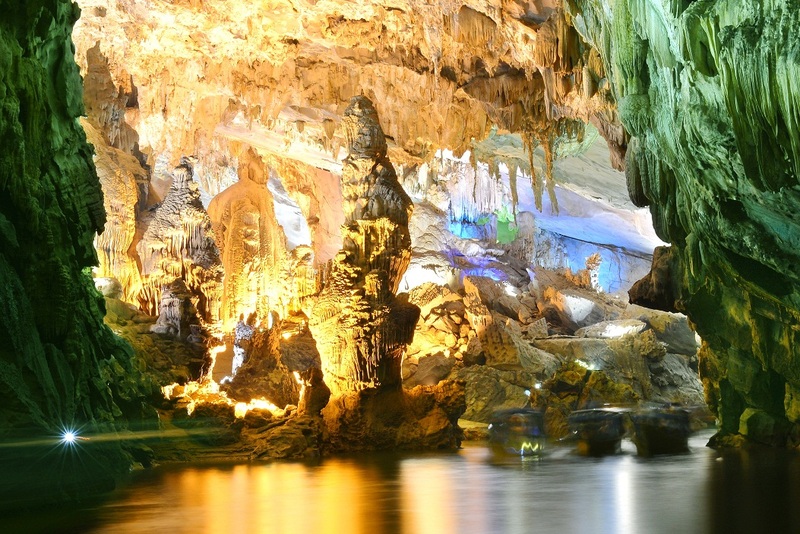 Once tourists visit this place, they are impressive by its landscape like “ fairyland”. 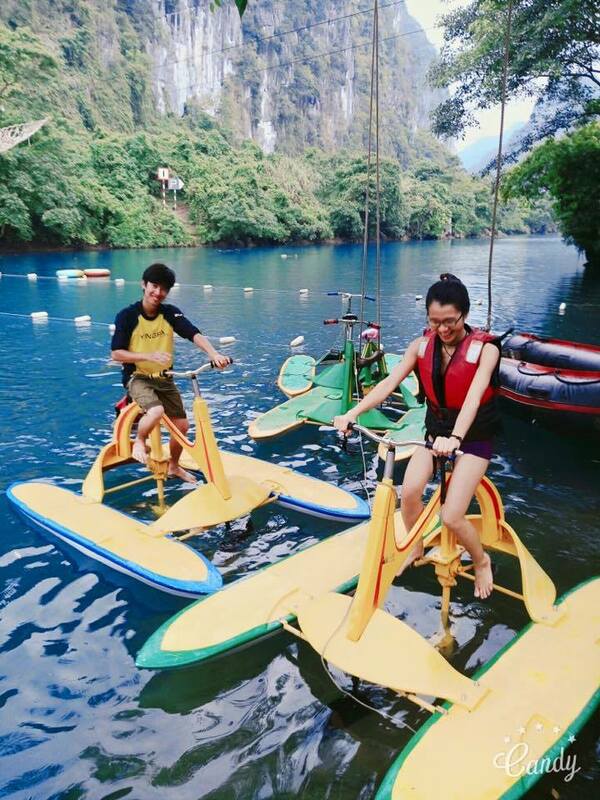 Suoi Nuoc Mooc is about 3 km from the Paradise cave,where tourists shouldn’t miss. 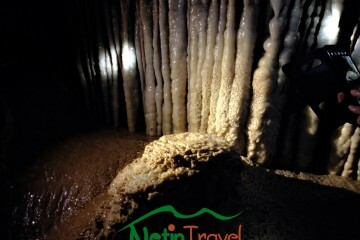 Visit Paradise cave – a very wonderful cave located inside the core zone of Phong Nha Ke Bang National Park. 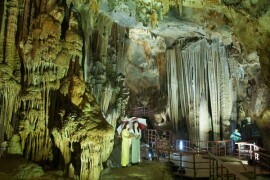 It was considered as the longest dry cave in Asia with total length of 31,4 km researched by British Cave Research Association. The magnificent stalactites and stalagmites appear amazingly when you visit 1 km inside the cave..
Kayaking and some interesting water games. 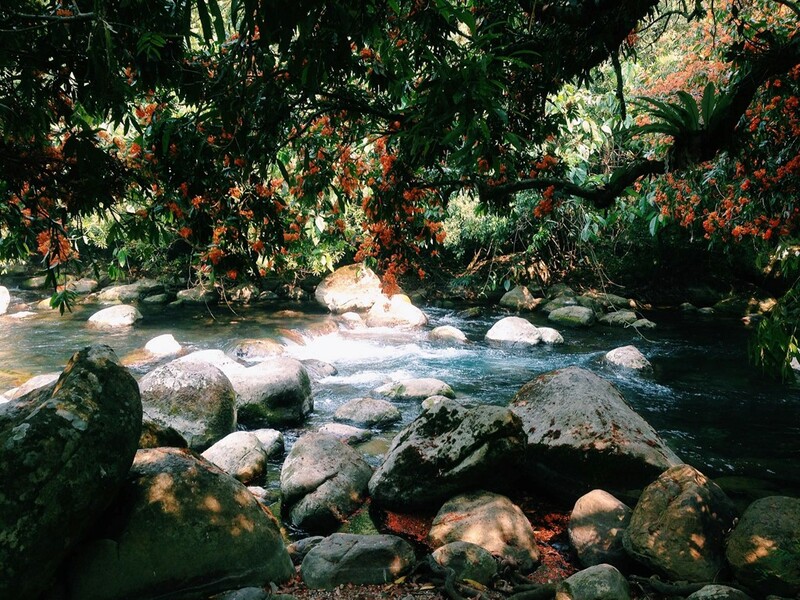 The cool spring water with the temperature about 18 – 20 degrees C named Mooc spring. It is surrounded by majestic mountains. 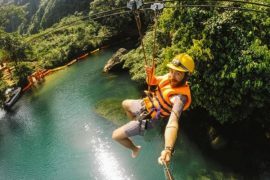 It are suitable for new experiences, especially during the hot summer days. Suoi Nuoc Mooc is about 3 km from the Paradise cave,where tourists shouldn’t miss.